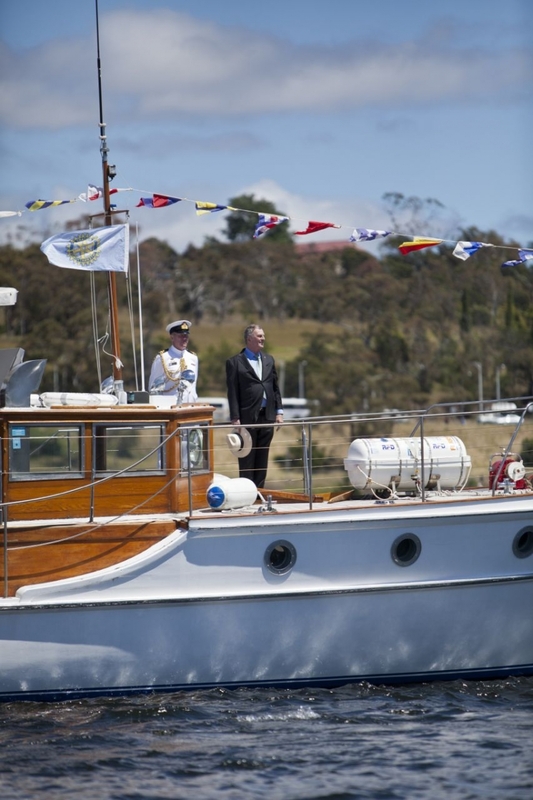 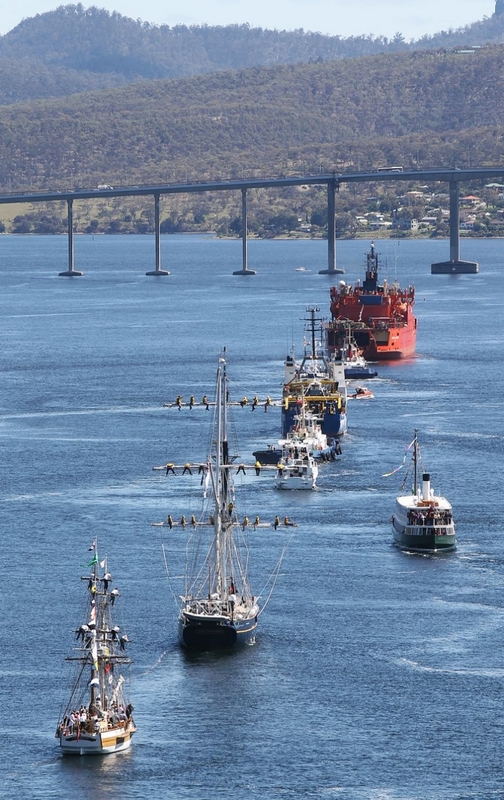 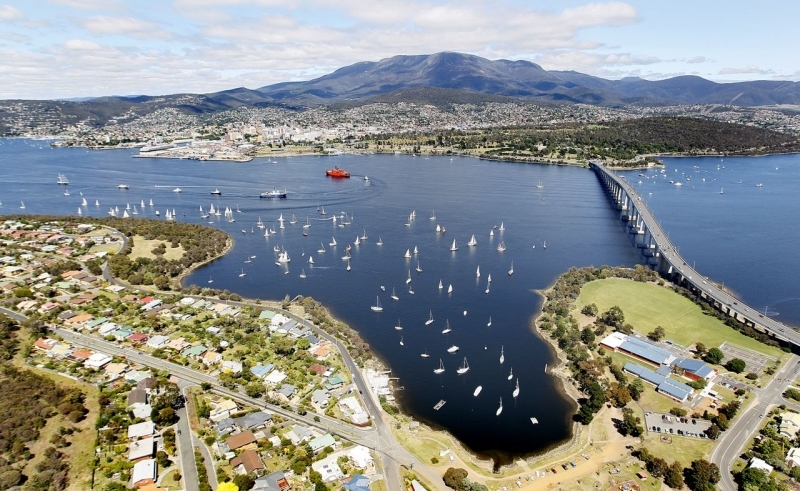 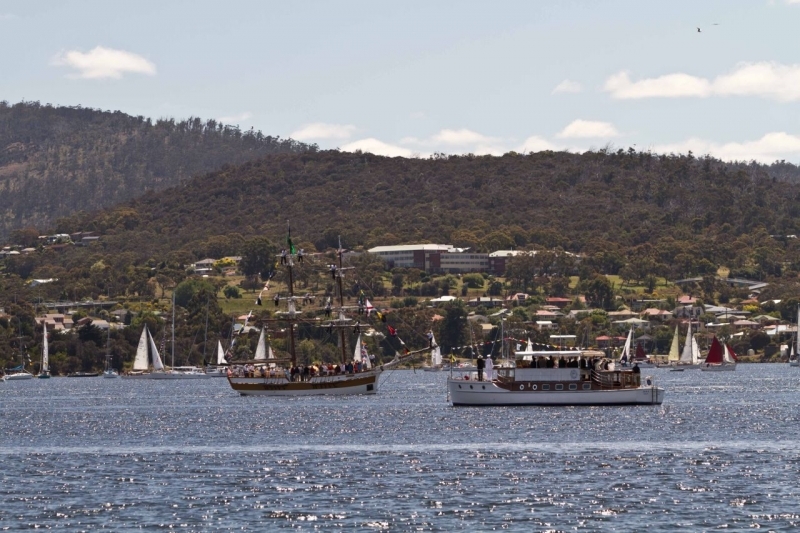 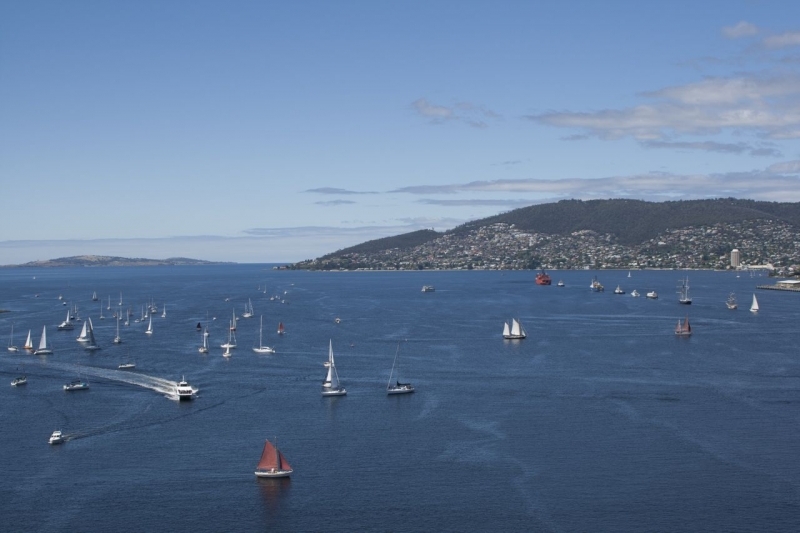 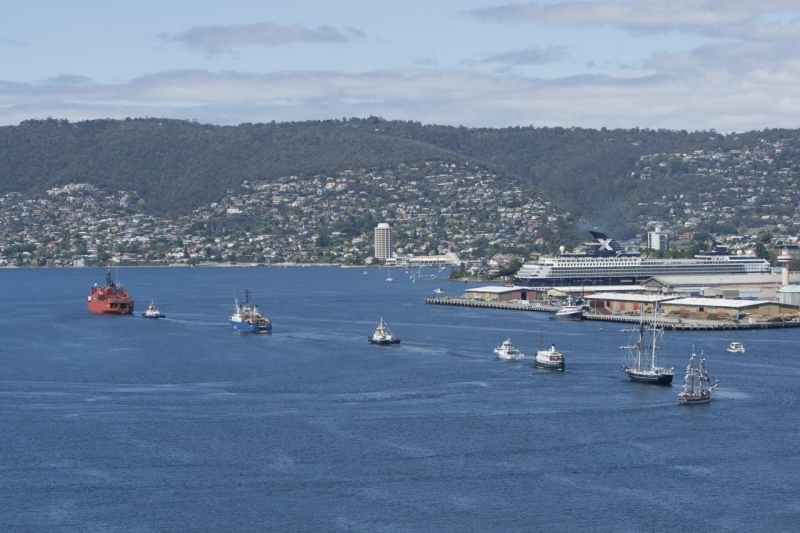 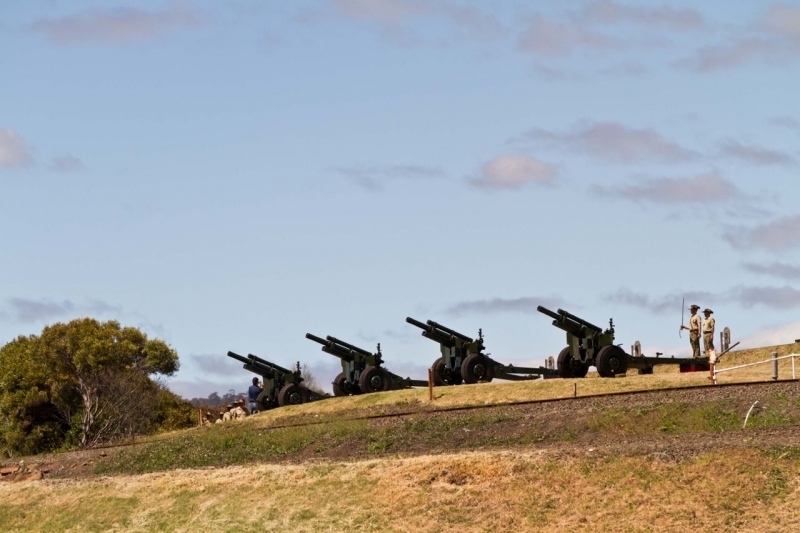 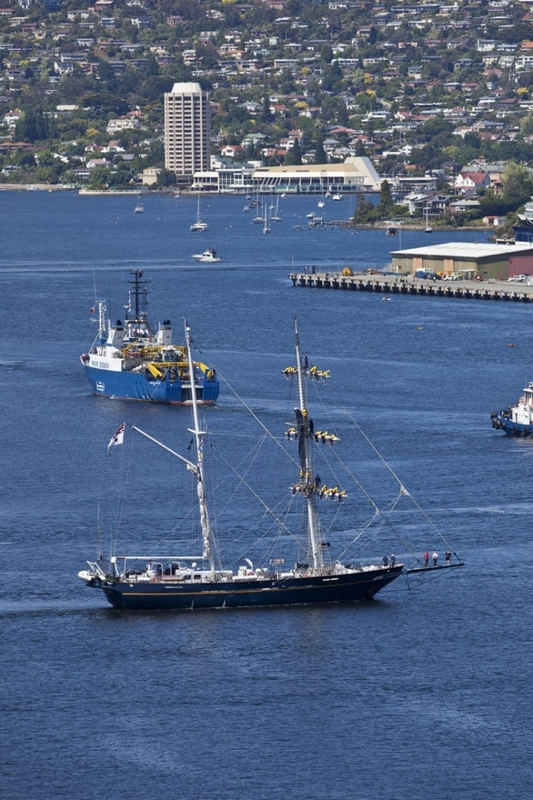 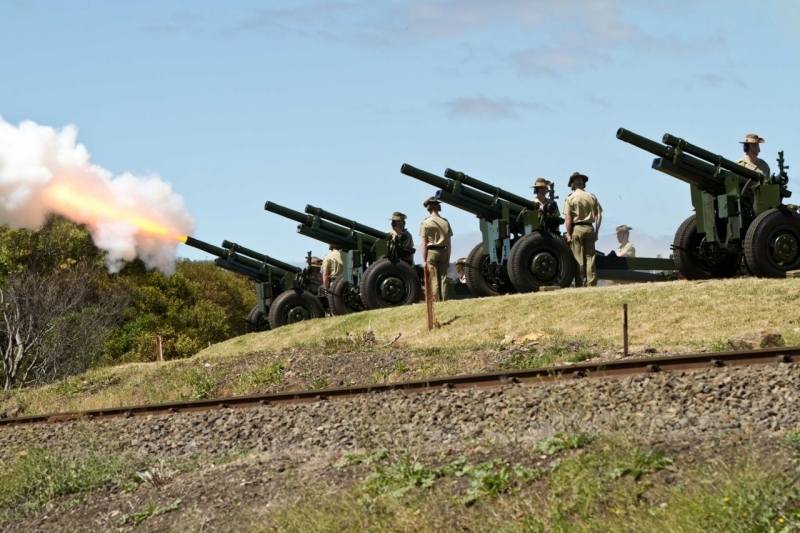 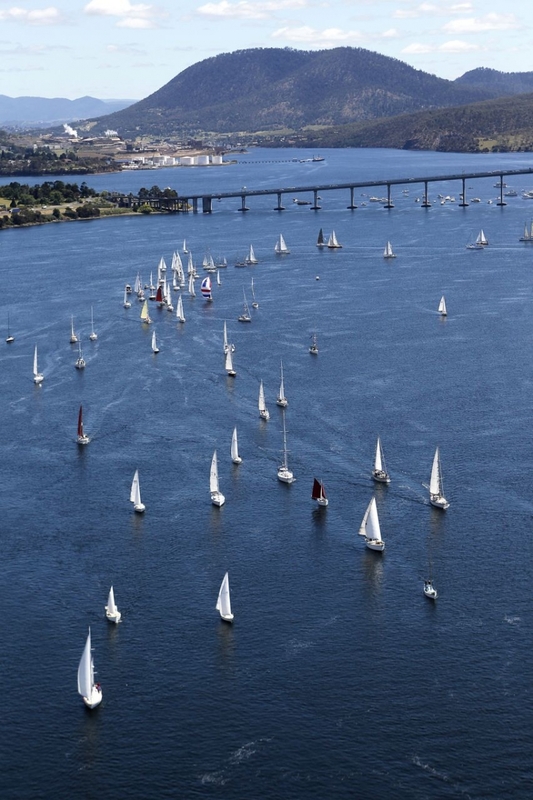 On 2 December 2011 a commerative sail past was held on Hobart's River Derwent. 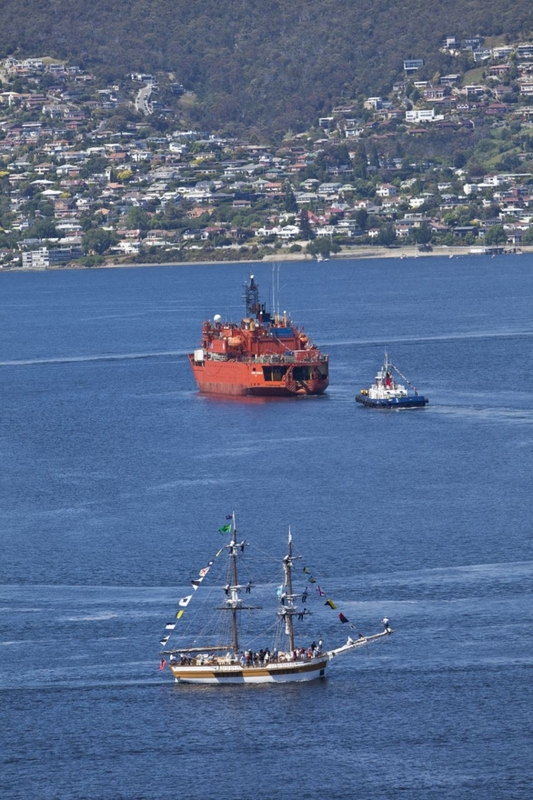 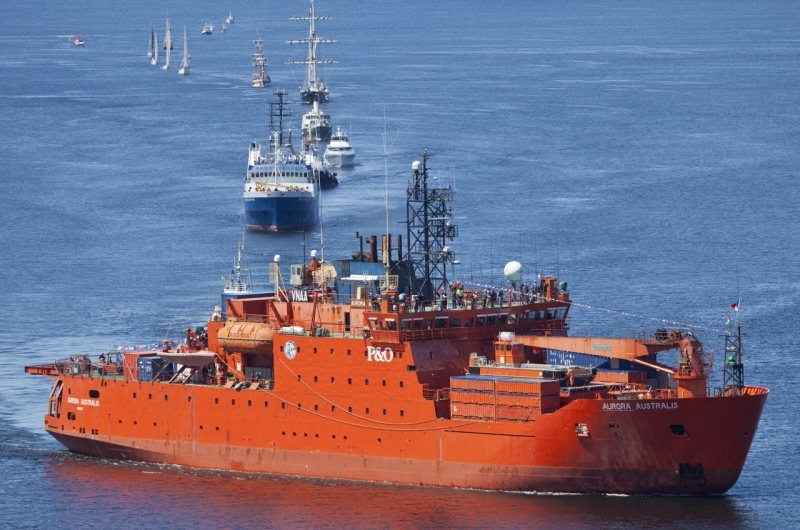 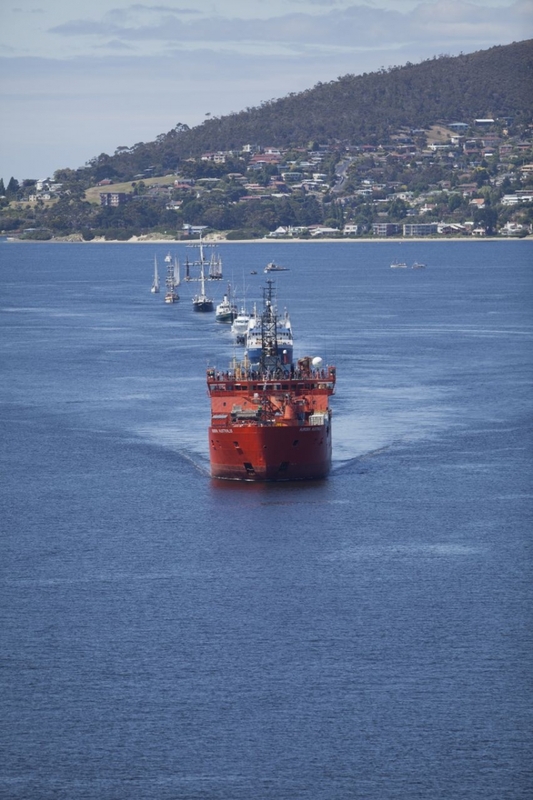 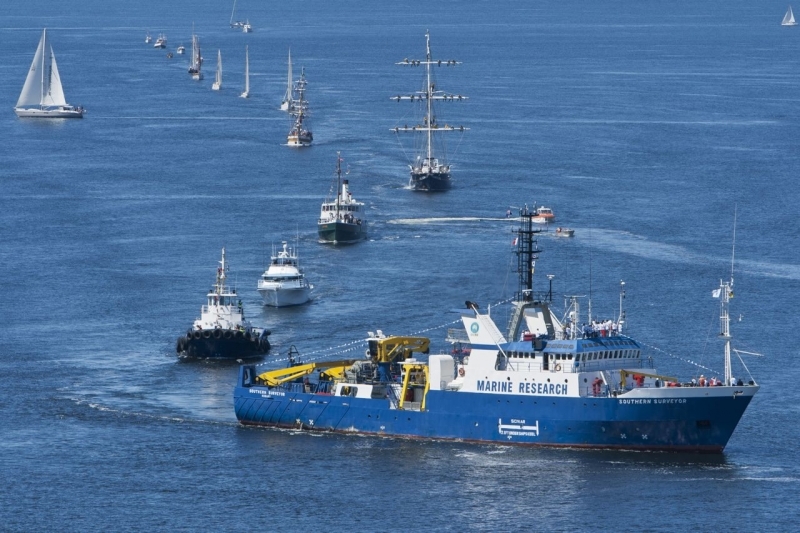 Two Antarctic research vessels, the Aurora Australis was at the head of the Flotilla, followed by other vessels including the Young Endeavour, the Cartella and the STV Lady Nelson. 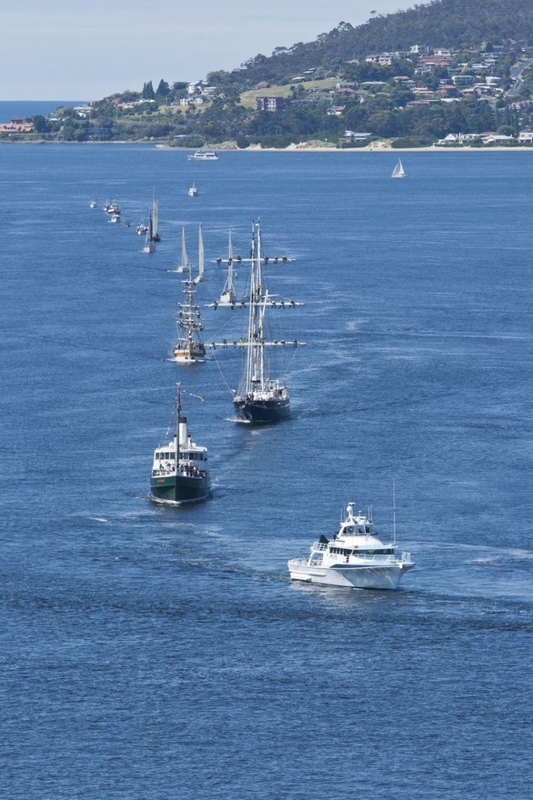 Many local yachts also took part in the parade. 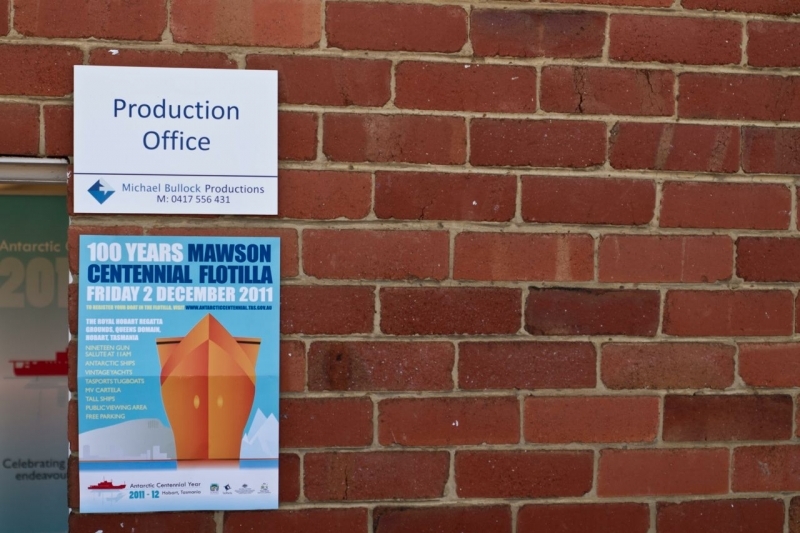 We are grateful to Tony Lomas, Sam Rosenware and Doug Thost for generously allowing us to use some of their photos from the event. 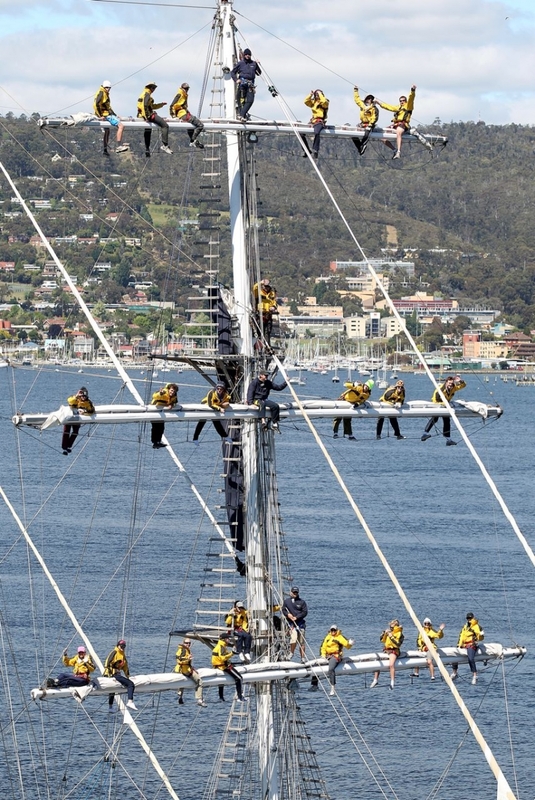 The following footage was shot from onboard the STV Lady Nelson.